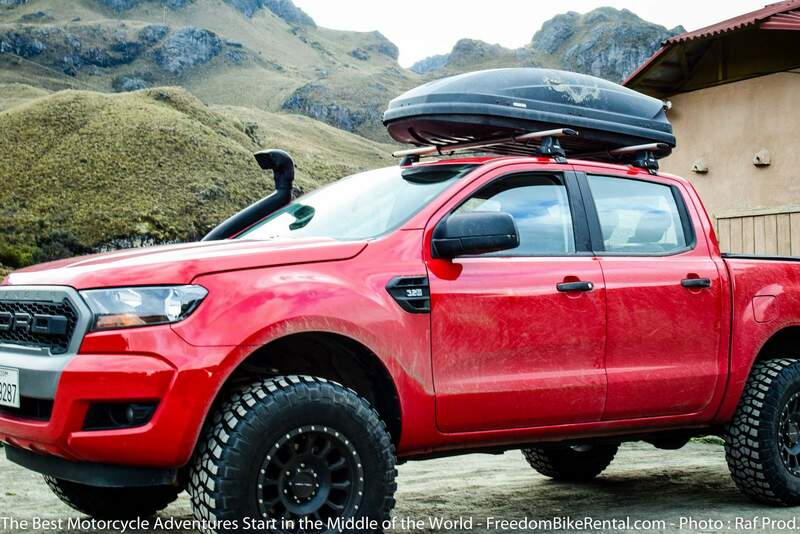 BOOK THE FORD RANGER TODAY! 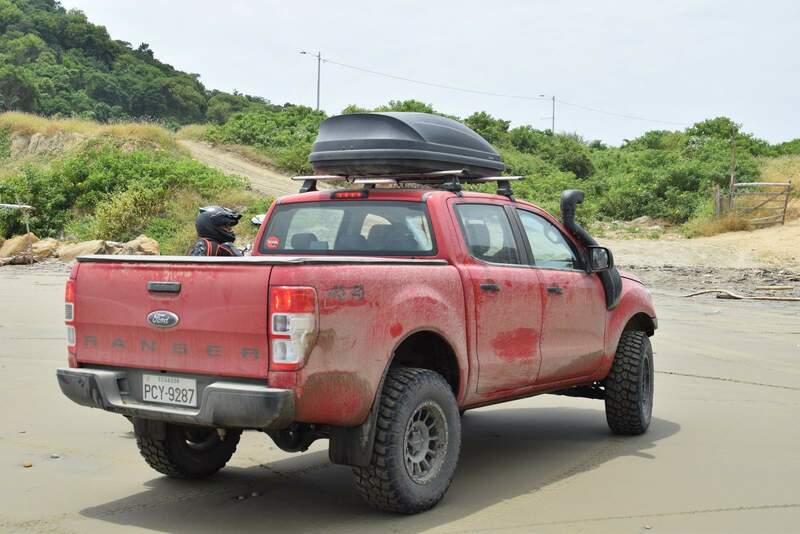 Designed and engineered by Ford of Australia, the Ranger T6 consolidates previous versions of the Ford Ranger sold worldwide. 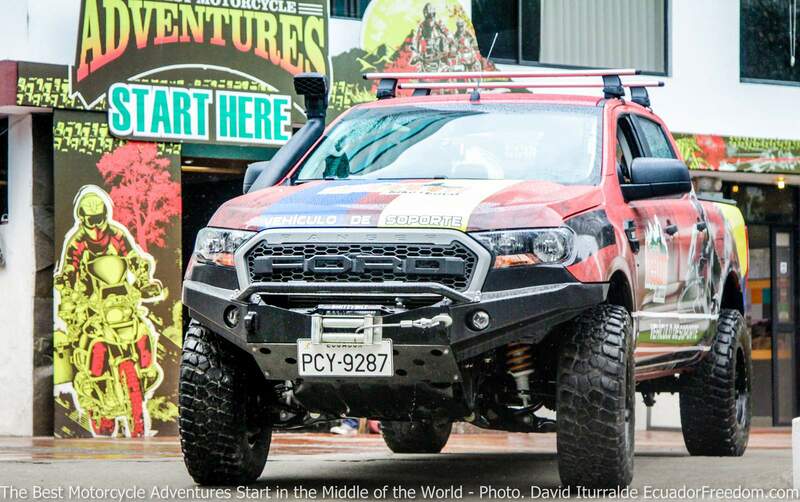 This 5-cylinder beast is fuel efficient and does a great job of keeping up with the bikes on our guided tours when it serves as a support truck It is equipped for the rough terrains and roads on our off-road trips - equipped with Ironman suspension and a winch. 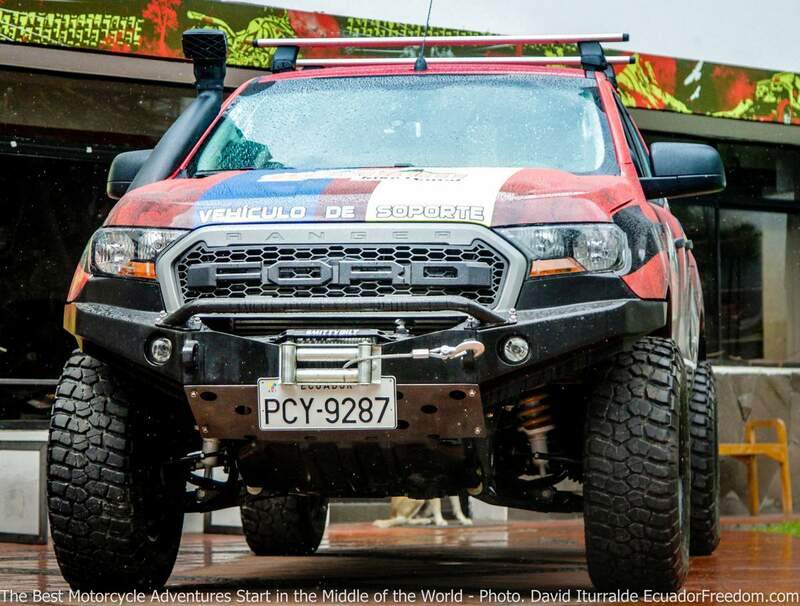 It gets about 25 miles per gallon of Diesel fuel, which costs only $1.03 per gallon in Ecuador! Now, that's freedom! Taxes (12%) note- rentals are not taxed when included in a self-guided or guided tour package!